The new Polo places itself at the mature end of the supermini market. A smart interior and a larger cabin make it a great choice for young adults. Because of this, it’s never been able to find favour amongst enthusiasts. It lacks the effervescence of the Golf GTI’s. 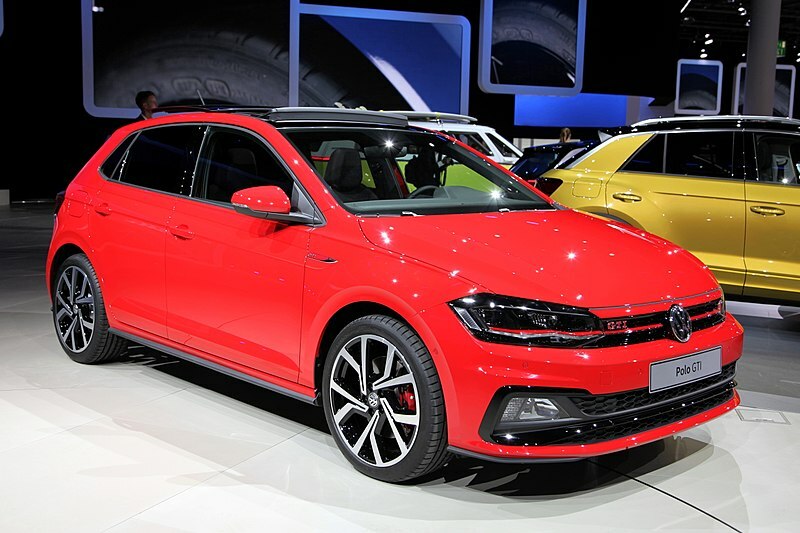 The exterior is disappointing when compared to similar cars in the market, the addition of the iconic honeycomb grill and red highlights do little to make the Polo stand out. Some people may like the understated look but if you’re buying a car of this ilk surely you want some visual pizzazz rather than looking like the standard model? For now, we have to make do with a DSG-equipped car, VW say it should still rattle off the 0-62mph in around 6.7 seconds. It doesn’t feel right though, we have nothing against DSG gearboxes but it doesn’t fit the ethos of a supermini. The purpose of this car is to drive it at ten tenths, by not having a manual gearbox it feels like some of the joy has been taken away. Give us an automatic when we’re cruising the motorway, not in a car we want to thrash! Where this car really shines though is its interior, as you’d expect tartan covers the main seat body, a nod to the original GTI. The growth in width has helped the Polo feel more spacious inside, both passengers in the front and back feel the benefit of the extended wheelbase. Overall the car feels well put together too. The dash is also covered in a huge slab of red plastic, it gives a bit of life to an otherwise dull interior. The main focus point however is the large centre screen, position perfectly for the driver to glance at whilst driving. Plus cars are to fitted with VW’s Active Info Display, while this isn’t as high resolution as the Golf it’s still a USP for the supermini. How to Make Some Extra Money from Home?